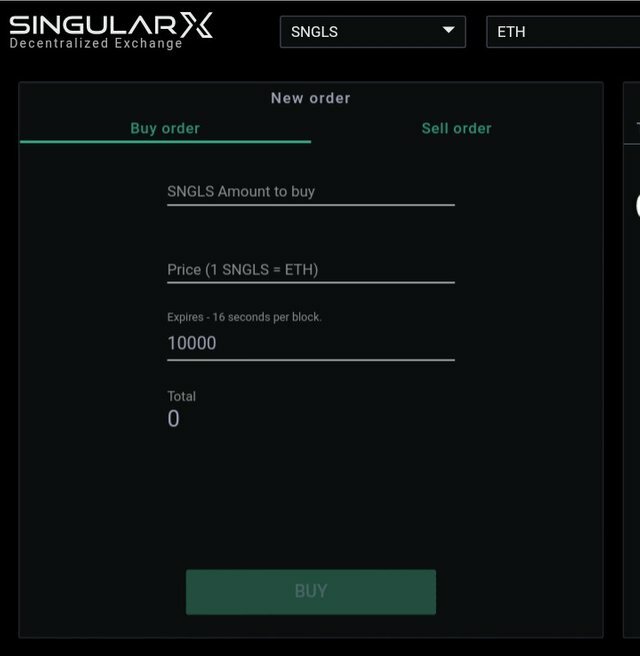 This is an exchange built on the Ethereum network. It supports only ERC20 tokens and it's a cool and safe way of sending and receiving Eth and ERC20 tokens from knew wallet to another. It is a decentralised exchange also so no risk of loosing your keys as it works with metamask. Great hunt @jaydurella! This hunt has been verified and approved by the Steemhunt Moderation Team. Great job! Happy hunting. Hello @jaydurella! This is a friendly reminder that you have 3000 Partiko Points unclaimed in your Partiko account!